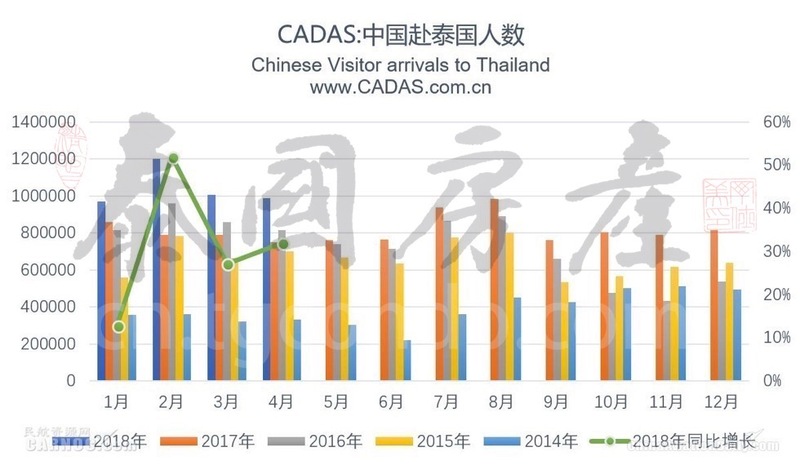 Summary：In 2018 the Chinese visitors to Thailand has increased rapidly. More and more Chinese airports joined the Chinese-Thailand routes. 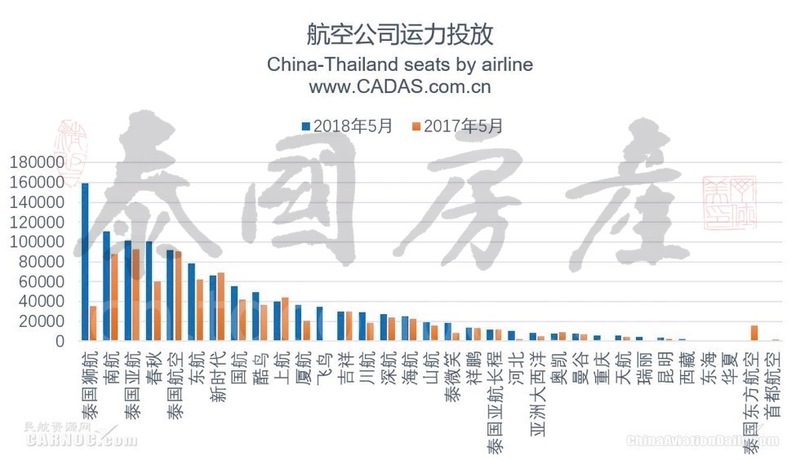 The number, seats, flights of routes between China and Thailand have set a new record. The performance of some small airlines is worth paying attention to.